After days of speculation about his precise whereabouts, a prominent member of Scotland’s all-powerful Salmond regime was yesterday tracked down to a tough housing scheme on the southern edge of Edinburgh. With his enemies closing in, Kenny MacAskill had taken refuge in a school on the Craigmillar estate, and surrounded himself with a human shield of pasty-faced teenagers and their spritely teachers, all primed to express delight at the appearance in their midst of the justice secretary. But while some fed him biscuits and others posed for pictures, no-one seemed at ease. These days the disquiet around Mr MacAskill is tangible. Fully two years ago, it was his decision to release Abdul Baset Ali al-Megrahi, the Lockerbie bomber, on compassionate grounds, that sparked worldwide protest. The Libyan had been found guilty by three Scottish judges of the worst terrorist atrocity in British history, killing 270 people when his bomb blew up Pan Am flight 103. In August 2009, Al-Megrahi was said to have three months to live, before he succumbed to prostate cancer. Instead, until recently at least, he has been able to live out his life playing frisbee in a suburb of Tripoli, his sole duty in respect of his Scots law, the requirement to remain in telephone contact with East Renfrewshire Council, whose officials supervise his release. No surprise then that in rare sightings, Mr MacAskill has cut an increasingly careworn figure. His recent remarks too to suggest a man who is losing control of events. It was no different at Castlebrae Community High. He was asked, had he been in contact with rebel leaders? In a more lucid moment, Mr MacAskill did seek to deflect criticism, by turning the spotlight on those who had “glad-handed” the hated Libyan government of Colonel Muammar Gaddafi, a reference to the infamous “deal in the desert” struck by Tony Blair, then Labour Prime Minister. 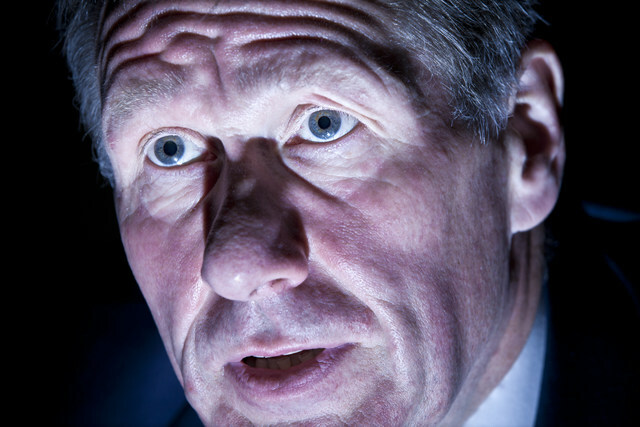 Unfortunately, Mr MacAskill’s charge of duplicity against his Labour enemies has begun to ring hollow in recent months. In February, documents published in Westminster showed that senior government ministers and officials, including Jack Straw, the foreign secretary, were utterly convinced that they had been told in 2007 by the justice secretary himself, that the Scottish Government was ready to include Al-Megrahi in a prisoner transfer agreement, in return for concessions over firearms legislation and slopping out in prisons. Mr Salmond had gone on television himself to counter the claim of seeking a deal, but had found himself unable to call Mr Straw a liar. 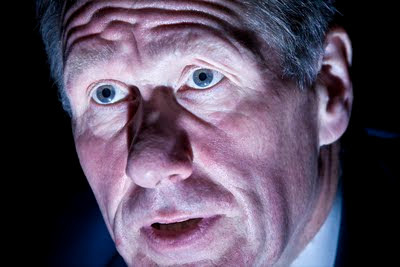 Would Mr MacAskill say that Mr Straw was a liar? In the fog of war, it all made as much sense as a placing a mass murderer, domiciled in Libya, in the care of a Renfrewshire parole officer. The documents from Jack Straw proved no such thing. All they showed was the thinking of the Westminster team, nothing has shown that there was any such thinking on the SNP side. "Mike Wade can be persuaded to work for the West highland Free Press for a lifetime supply of oatcakes and three dates with a Lulu look a like"
You're right. I was a tad careless there. The documents in fact prove that Straw and his senior colleagues believed they had been told by MacAskill that the Scottish government was prepared to deal over Megrahi. I've spoken to a lot of the people named in the cabinet office papers and they are absolutely unequivocal about this. But when I have asked the Scottish government to publish the minutes of the important conversations, they have declined, for all their bluster about being open. And MacAskill, like Salmond, in a Channel 4 interview with Jon Snow, refused to say that Straw was a liar in this matter. M'dear anonymous, should you return to this piece you will see I have amended it.